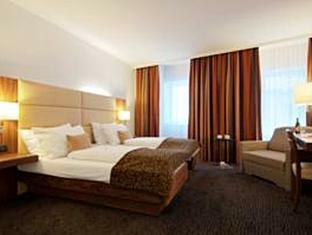 ﻿ Hotel Imlauer Wien Vienna. JIMAT di Agoda.com! Ada soalan mengenai Hotel Imlauer Wien? 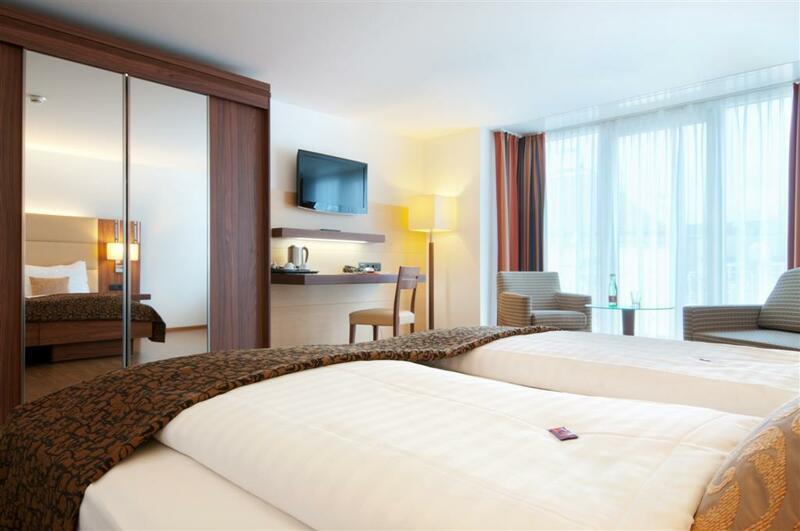 Dengan lokasi mudah di Vienna, Hotel Imlauer Wien adalah tempat yang hebat untuk menjelajahi bandar yang menarik ini. Pusat bandar hanya 1.00 Km jauhnya dan boleh sampai ke lapangan terbang dalam tempoh 30 minit. Untuk pilihan bersiar-siar dan tempat daya tarikan tempatan, pelancong tidak perlu pergi jauh dari hotel kerana ianya berdekatan dengan Krankenhaus Barmherzige Bruder, Muzium Jenayah Vienna, Karmeliterkirche. Kemudahan dan perkhidmatan yang disediakan oleh Hotel Imlauer Wien memastikan penginapan yang menyenangkan bagi para tetamu. Pilihan kemudahan kelas atasan seperti Wi-Fi percuma semua bilik, meja depan 24 jam, fasiliti tetamu kurang upaya, simpanan bagasi, Wi-Fi di tempat awam boleh dinikmati di hotel. Alami bilik dengan kemudahan berkualiti tinggi sepanjang anda menginap di sini. Sebahagian bilik menyediakan teh percuma, produk pembersih, tuala, lantai kayu/parket, selipar untuk memudahkan tetamu berehat dan kembali bertenaga. Di samping itu, pihak hotel menawarkan aktiviti rekreasi untuk memastikan anda mempunyai perkara untuk dilakukan sepanjang penginapan anda. Apapun alasan anda untuk melawat Vienna, Hotel Imlauer Wien adalah tempat yang sempurna untuk percutian yang menyeronokkan dan menarik. 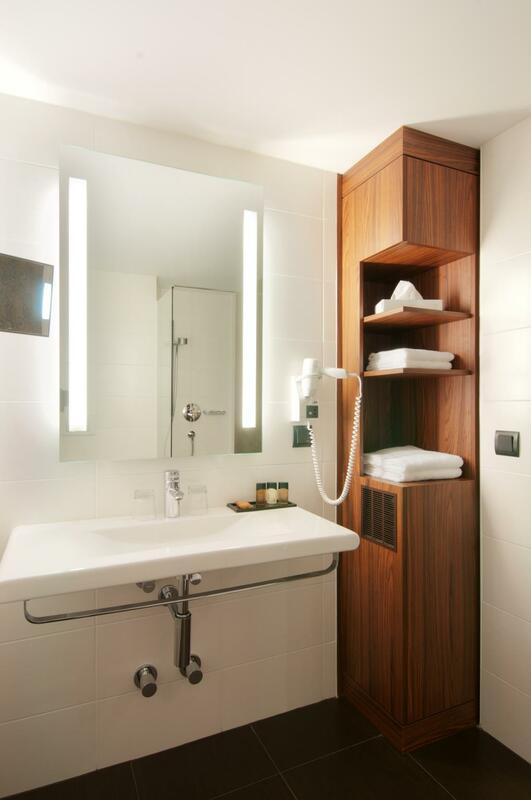 The hotel is located within walking distance to Taberstraße and Nestroy stations; both of which are in different metro lines. The former takes you to the more touristy areas (eg Rathaus) and Nestroy takes you to the station where the HBF is (trains out of Vienna to Bratislava and Budapest for day trips!). 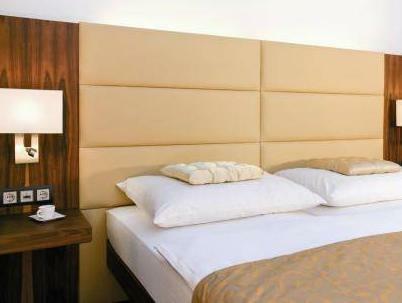 The hotel itself has friendly and approachable staff and the rooms are comfortable. We stayed in a junior suite with four people, two on a double bed and the other two on a sofa bed. The beds were clean and comfortable especially after a long day out. The only downside to the hotel is the lack of English TV channels, but that’s really just me nitpicking. Great stay, comfortable night’s rest; very value for money! The hotel is located near the metro station. Also you can just walk 15 right to the city center with a lot of places of Interest. Very nice rooms. Friendly staff. We upgraded our room so we got the room with the entrance to a balcony on the roof with a very nice view. It was a very pleasant stay. The wifi/internet was the worst in any hotel ever. Kept dropping out. I had work to do and it just didn't get done in my room, I had to go sit in a kebap house! The staff kindly upgraded my room as a comp, but I wanted reliable internet, not more amenities! Super worth for money! Everything was wonderful. Great location! ...the staff were helpful but not friendly...they could improve by smiling more often. Conveniently located. Wish there are more restaurants in the area. Great hotel! Lovely place! Close to the town center! Stay was fine. We did have an issue with the bathroom in the first room we received (the shower was flooding). The spa/sauna area is really nice. It was comfortable.the breakfast was good but expensis compare to my place in UAE.the phone charges which the hotel charges is too high and not reasonable.they are providing hotel services and they shouldn't make trading with phone charges.they don't provide halal food.the cleaning staff which cleans the rooms are friendly.the reception are respectful but still they makes some nationalities feel they are not important. The reception staff should speak together in front of guess by English if the guess is foreigner.the mini bar prices are expensive and seems they are doing trading and not giving hotel service for providing mini bar.they charge 10 Euro for the European head plug of phone and lap top charger to transform the British charger to European type and that's expensive. 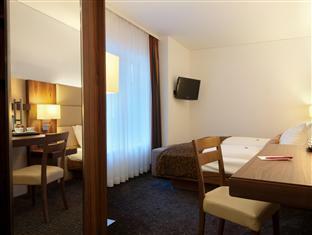 The hotel is located right next to Vienna's city center, the staff is very friendly and helpful. We're received a room on the last room, the room was big and spacious so was the bathroom. The bed was big and comfortable. I would defiantly recommend. 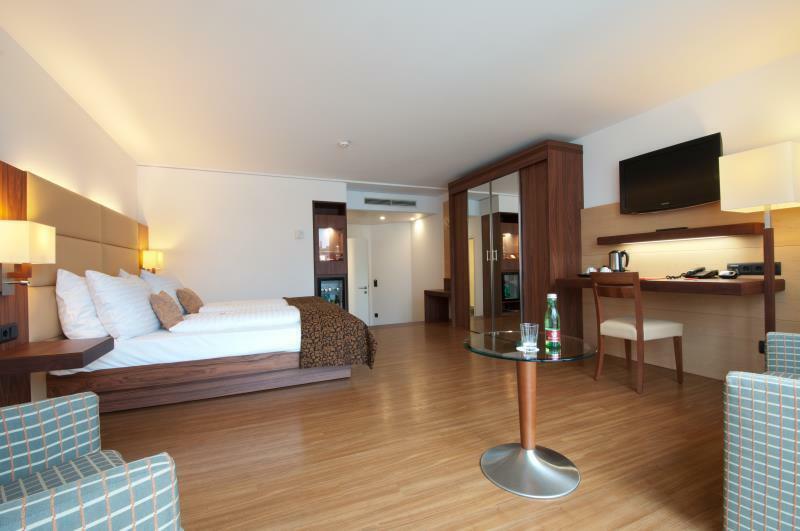 The hotel is modern, clean and the staff were very helpful. We had a pleasant stay at Hotel Imlauer. It's close to attractions...Hop On, Hop Off bus less than a 10 min walk and easy to find. The room was clean and tidy...and everything worked !! Under cover parking is available but fairly pricey - 20 Euro a night but if you are there in the weekend, street parking is free. It was very nice here and not so far from the city just only 10-15 mins.and near to the metro station. When i will go again to vienna i would should this hotel again. clean, newly renovated, large room. 2 min walk to u-bahn taborstrasse station and spar and hofer grocery stores very close by. hotel advertised air conditioning, but no air circulation in our room. very warm in the summer evenings.